Subscribe to my weekly newsletter and get your free guide to "Cooking on the Fly". The path to determining gluten intolerance can be a rocky one. On average taking 6-10 years of medical rigamarole before symptoms lead to a conclusive diagnosis. This step by step guide will alleviate some of the stress and help you stay in control throughout the process. 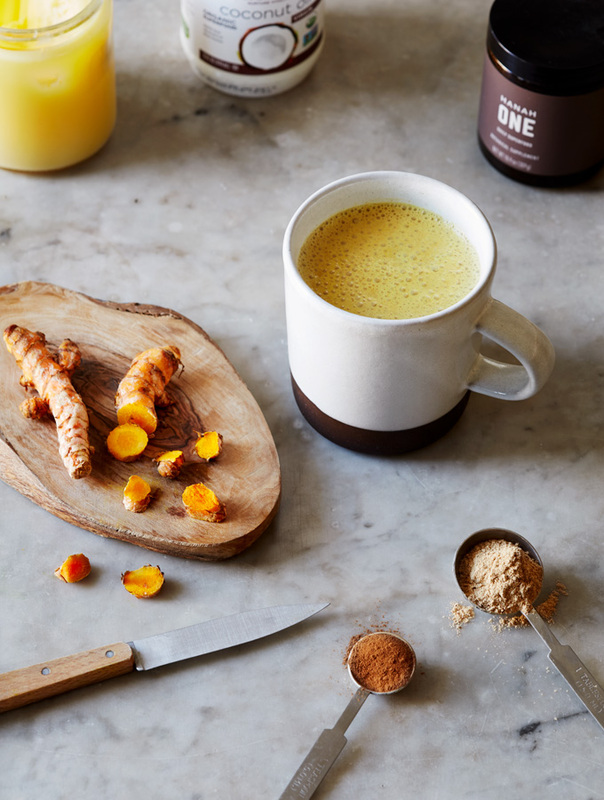 This botanical supplement packed with a laundry list of potent antioxidant-rich herbs is an ally for improving brain function and overall health. 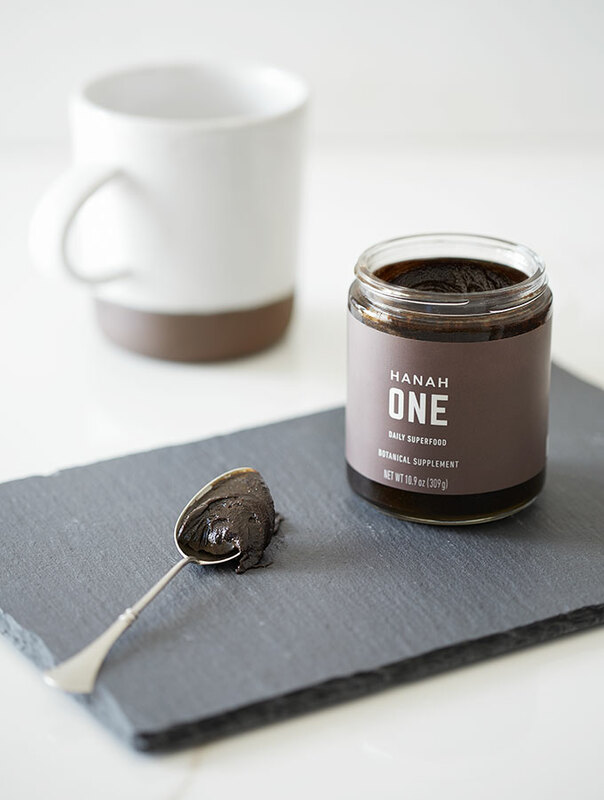 Take a packet on the go or a spoonful at home! 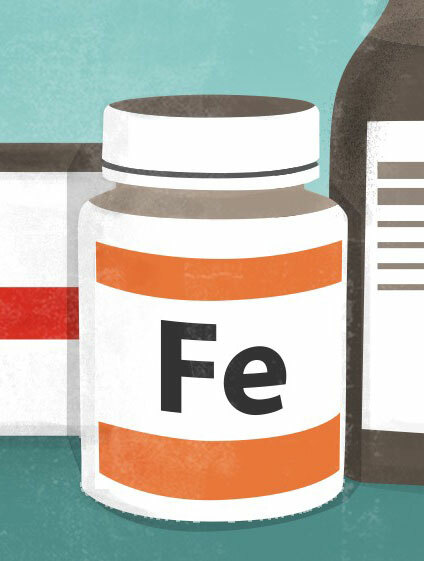 Looking for ways to get all your iron needs from food is ideal, but if it’s not happening for you or you need a quick boost then supplements are a proven option. 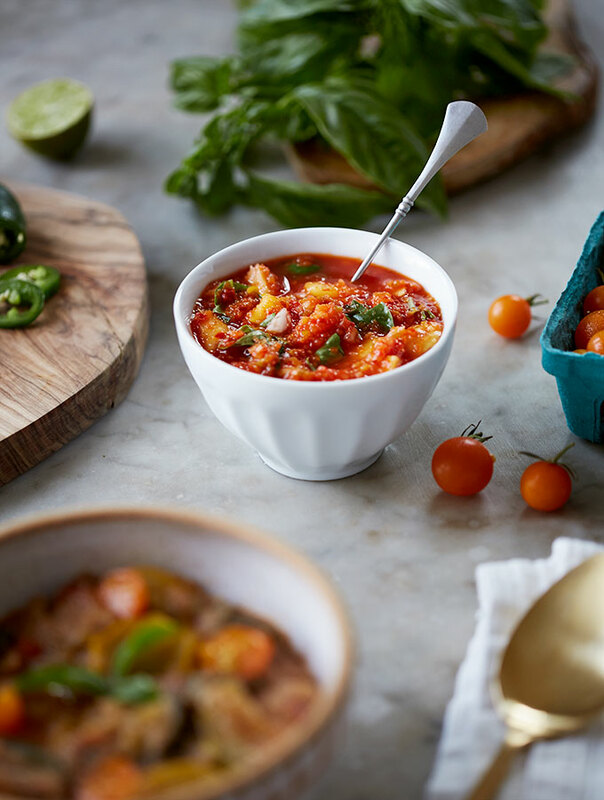 This tomato based eggplant stew is excellent alongside meats or fish, and decadently rich and creamy when combined with nutty amaranth. 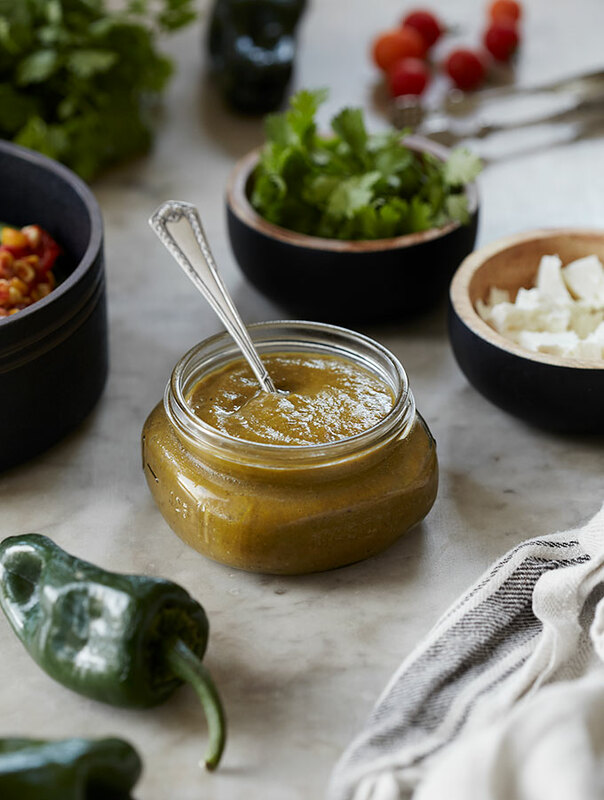 For an extra delicious meal, be sure to top with my Spicy Peach Basil Salsa! 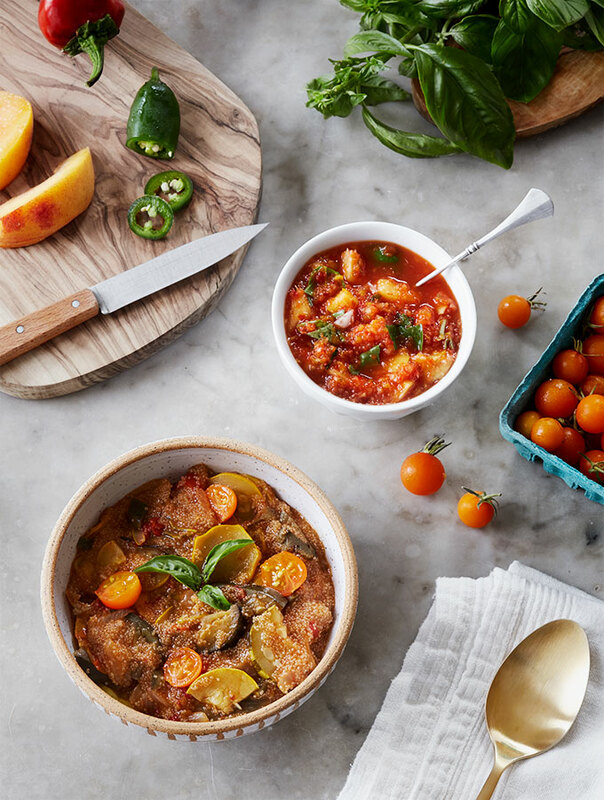 This lightly sweet and sour peach-basil salsa is accented with a hint of Jalapeño heat. It goes great with meat or rich veggie dishes. Brighten up any meal with this fragrant and fresh topping! Whip up this delicious sweet corn succotash as a perfect side to meats, fish or grains and serve it with my Creamy Roasted Poblano Pepper Sauce for an extra mouthwatering dish. 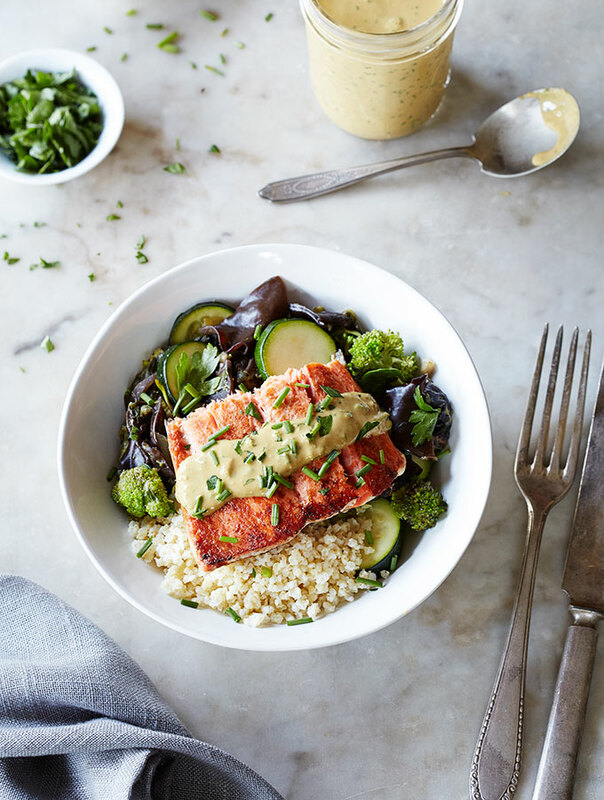 This simple routine will allow you to effortlessly toss together satisfying and nutritious meals in a hurry. 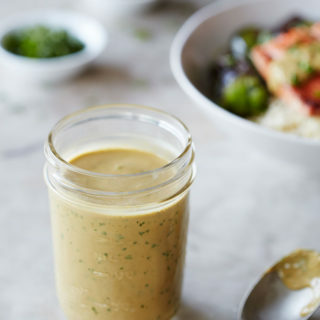 Although it doesn’t call for dairy, this versatile sauce has an oh so satisfying creamy-smoky richness. 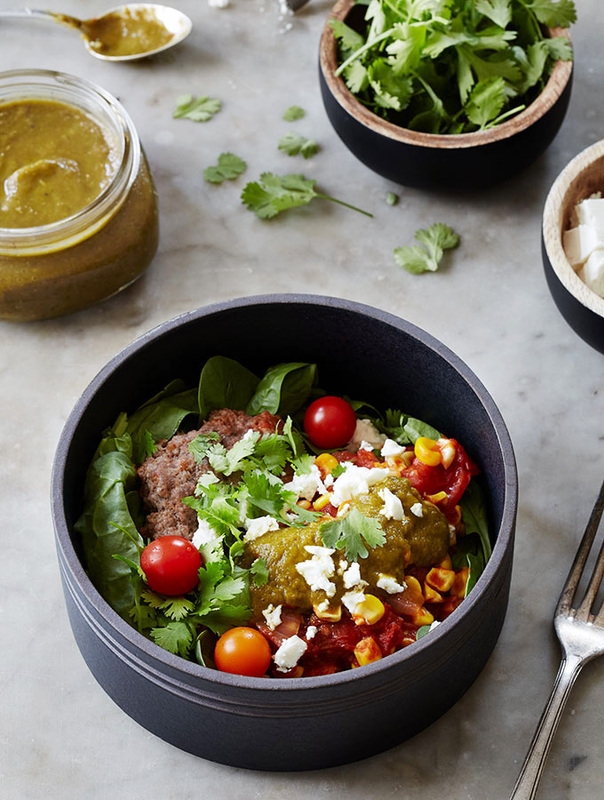 Goes great with veggies, meats and even eggs. 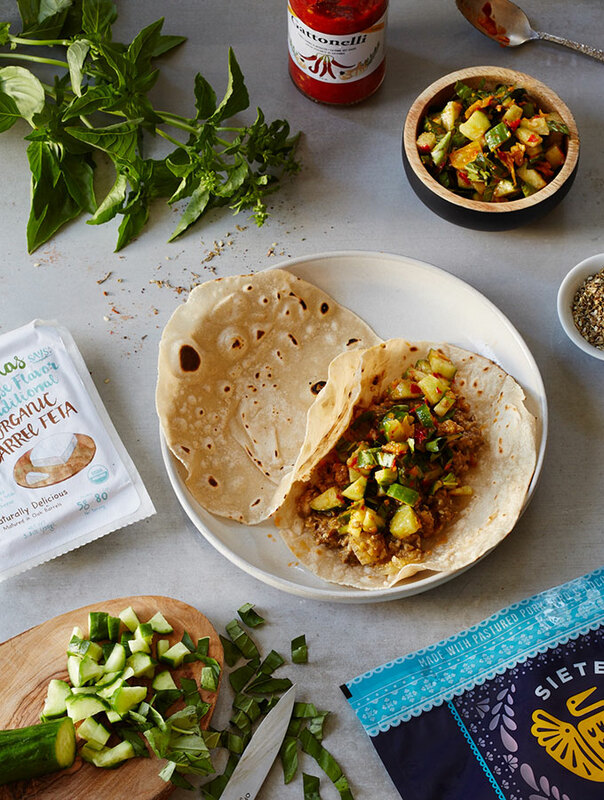 If you’re looking for a quick Mediterranean inspired dinner, this Siete Cassava Tortilla Wrap with fragrant lamb, fresh cucumber salsa and Za’atar is sure to hit the spot! 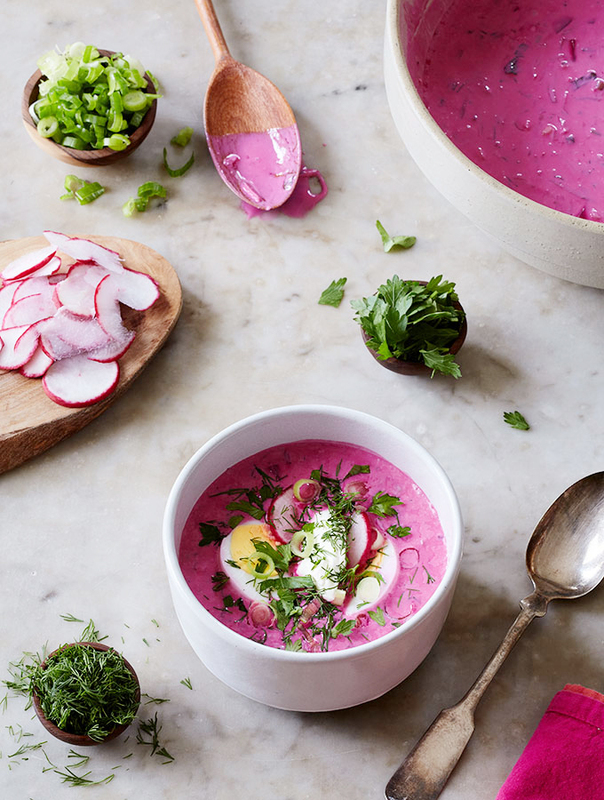 This colorful beet and buttermilk based chilled soup is the perfect summer dish for a simple weeknight meal, but easily moonlights as impressive dinner party fare! 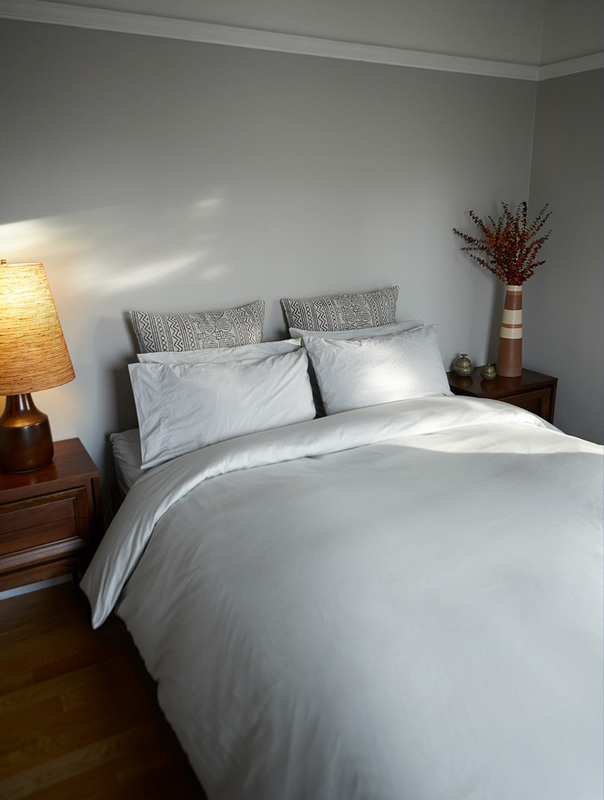 Clean Living Guide Is Moving To The San Francisco Bay Area! It’s been quiet around here for the last few weeks, but stick with me! 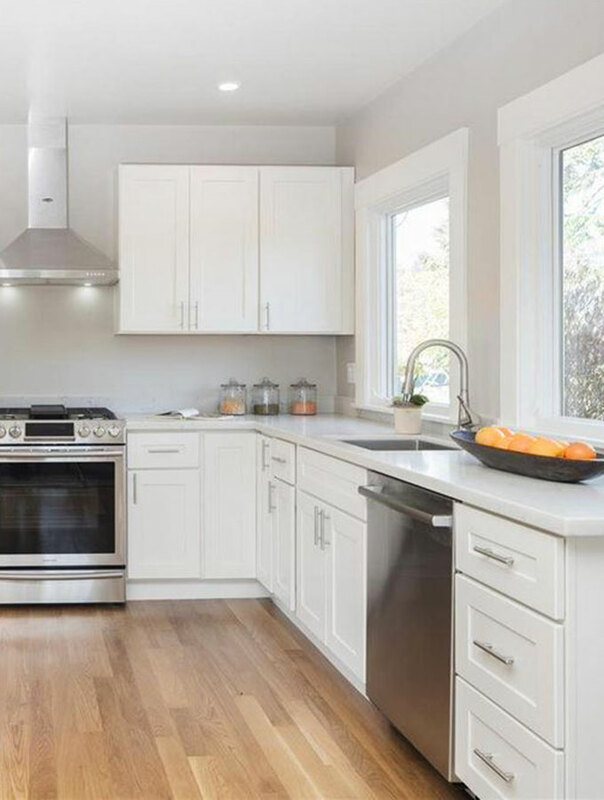 I’ve been busy relocating to the San Francisco Bay Area, and I’ll be soon delivering fresh content while working out of a beautiful new kitchen! 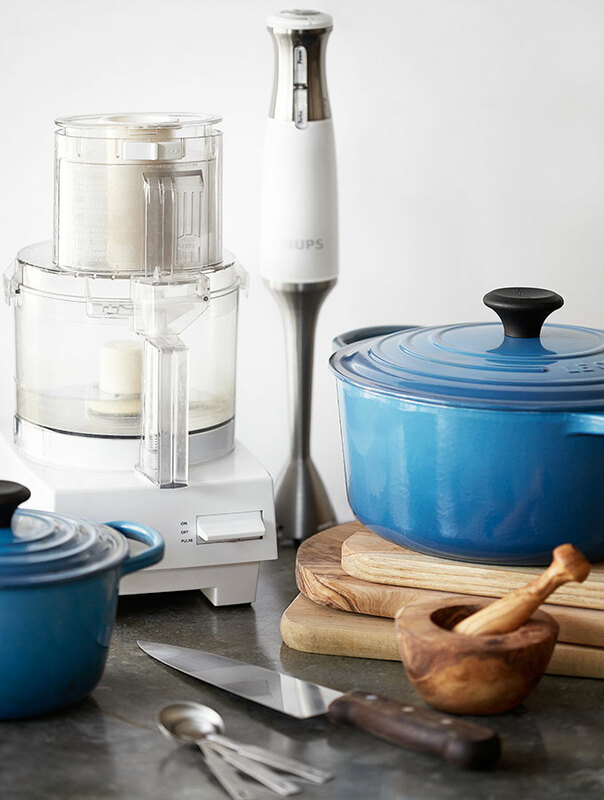 Easily whip up healthy meals with this arsenal of essential kitchen tools. 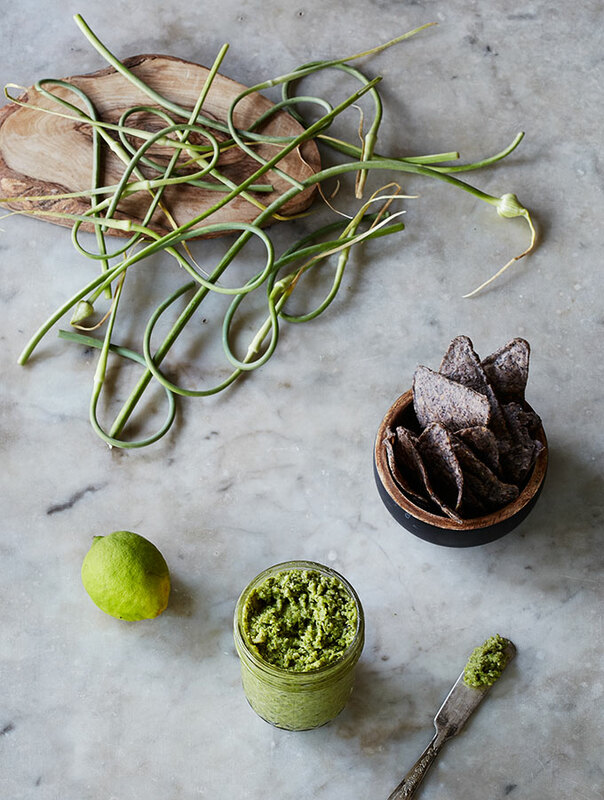 This garlicky pesto made with fresh garlic scapes can be made with or without the addition of Parmesan cheese. 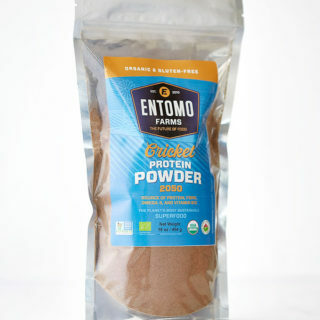 If you’re vegan, I’ve got you covered with a creamy legume substitute. For cheese lovers, carry on with Parmesan! 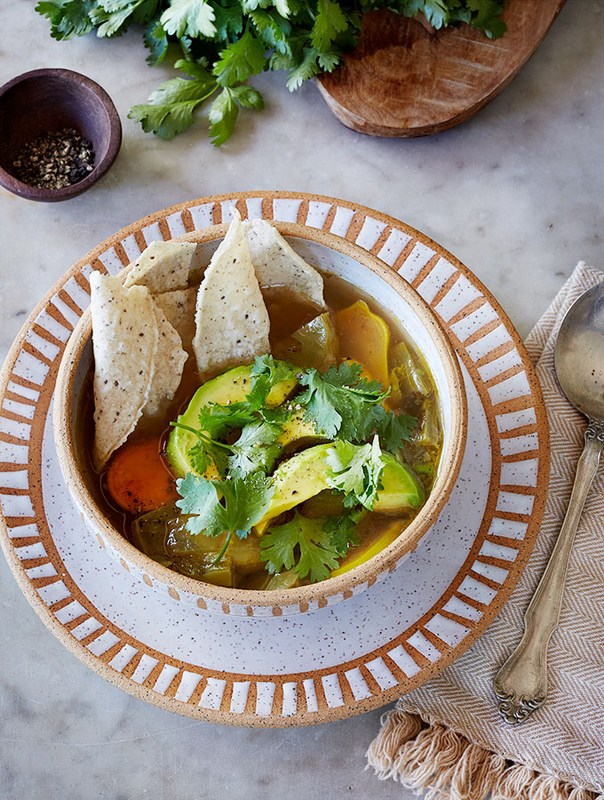 This delicious Mexican inspired soup featuring Nopales cacti abides by herbal water extraction methods. 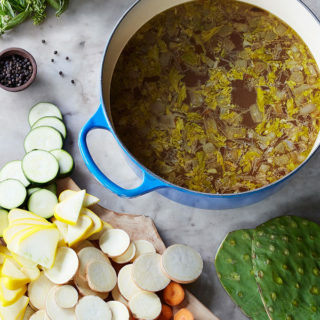 Making it a quick soup, that’s full of incredible healing properties properly extracted from the veggie ingredients! 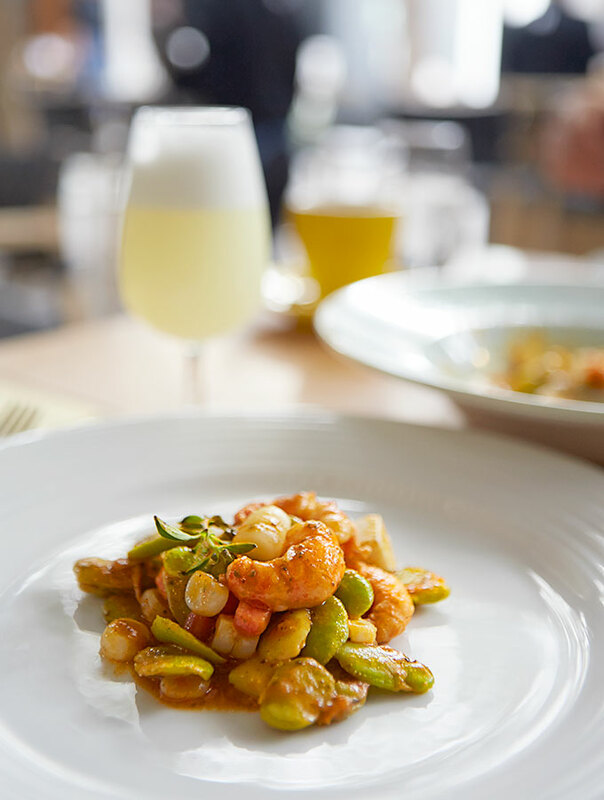 This is the ultimate foodie guide to dining in Lima. With pointers for gluten free dining, this list is not limited to those with gluten intolerance. It’s a guide to the best of the best eats the city has to offer! This ceviche brings together a heavenly combination of sweet, spicy and tart flavors. 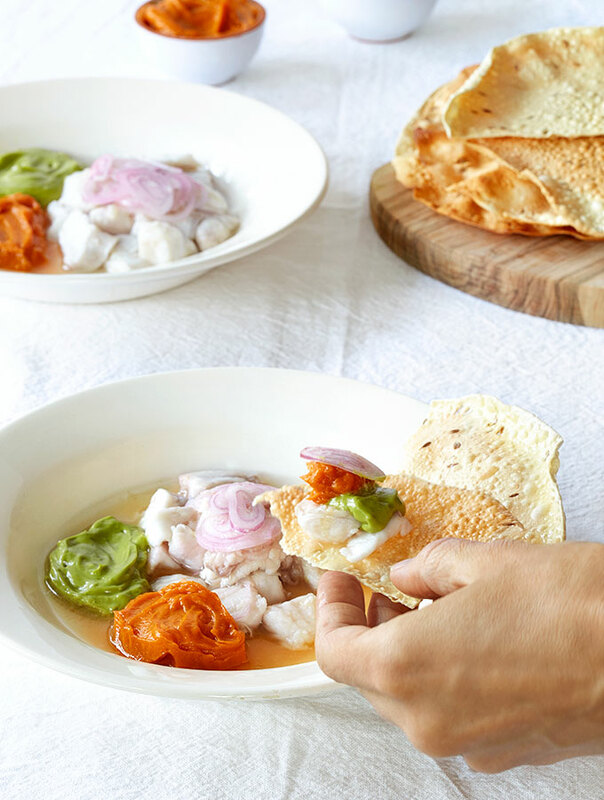 It may remind you of Traditional Ceviche in Peru, but the inclusion of smoky sweet potato and piquant avocado purées make for a luxurious textural experience that is out of this world delicious. 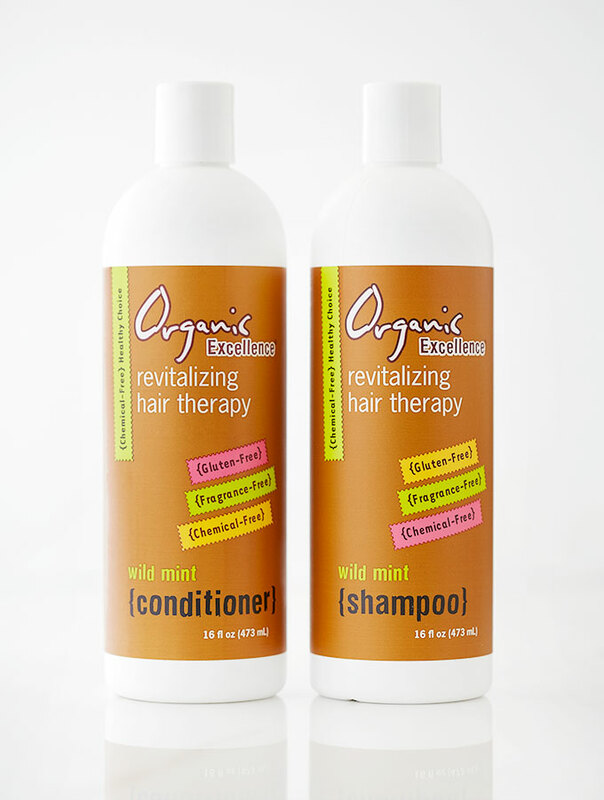 Organic Excellence shampoo and conditioner are not only chemical free, but leave my hair silky clean and full of vitality. 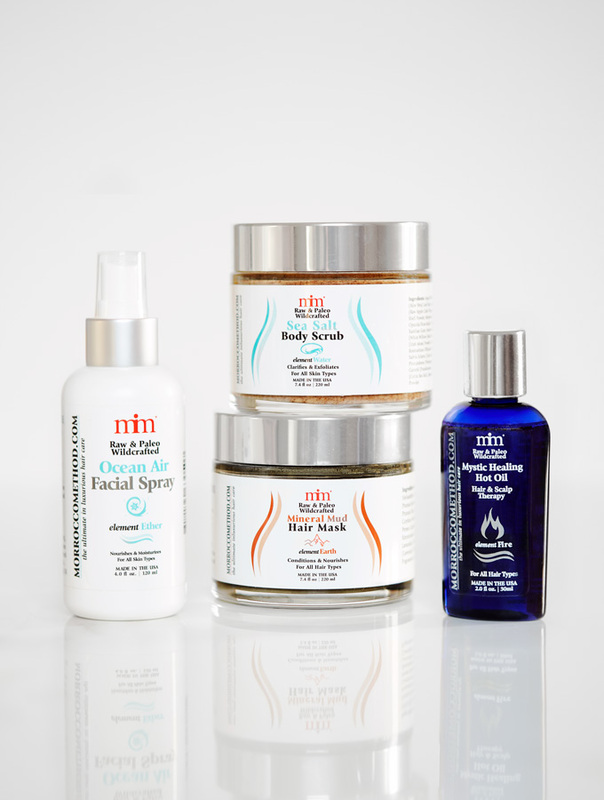 Get the shampoo set with a bottle of their chemical free styling spray for naturally clean and voluminous tresses.